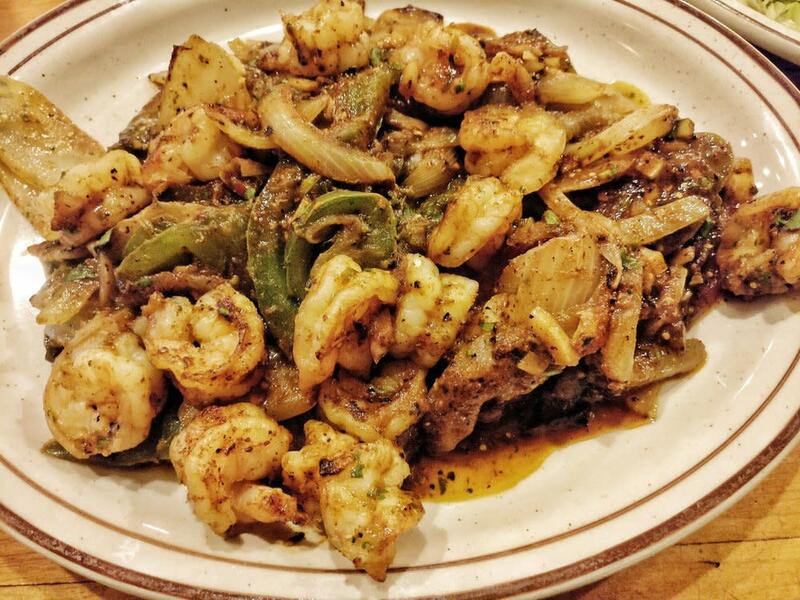 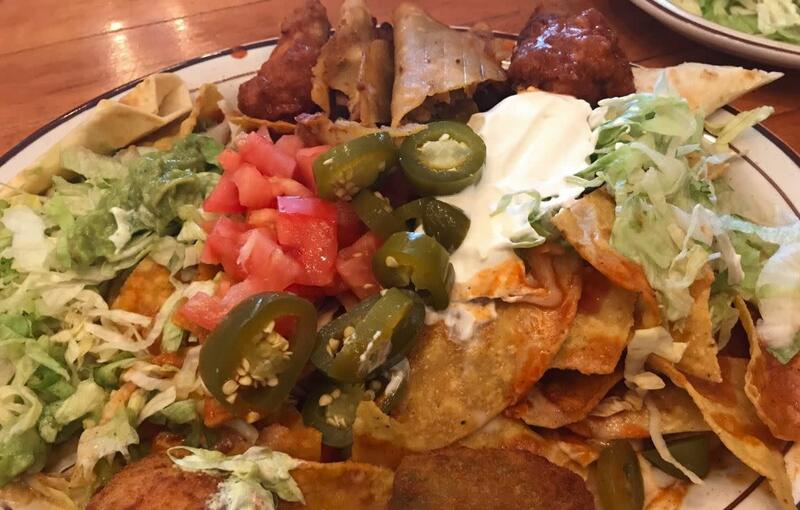 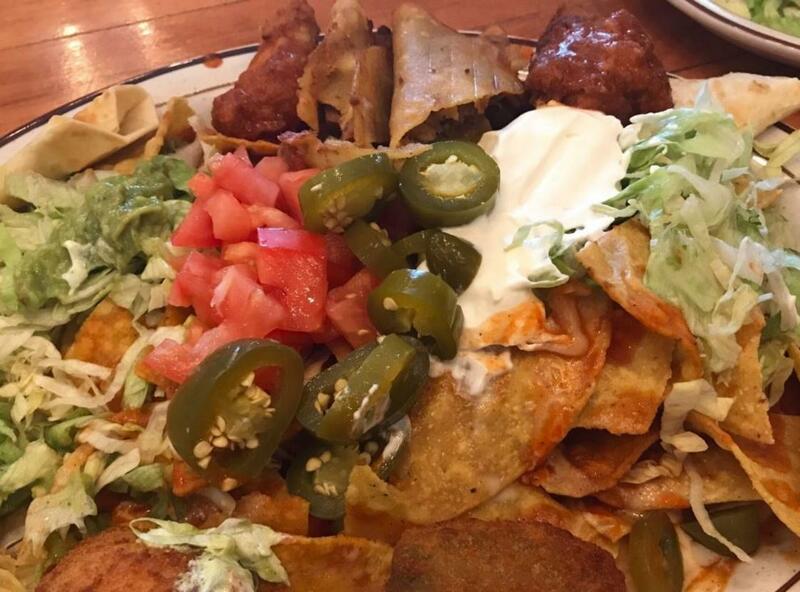 Hector's of Nokesville offers authentic Mexican plates with generous servings. Open from 8am - 1pm (Mon-Sat) and 8am - 9pm Sundays. 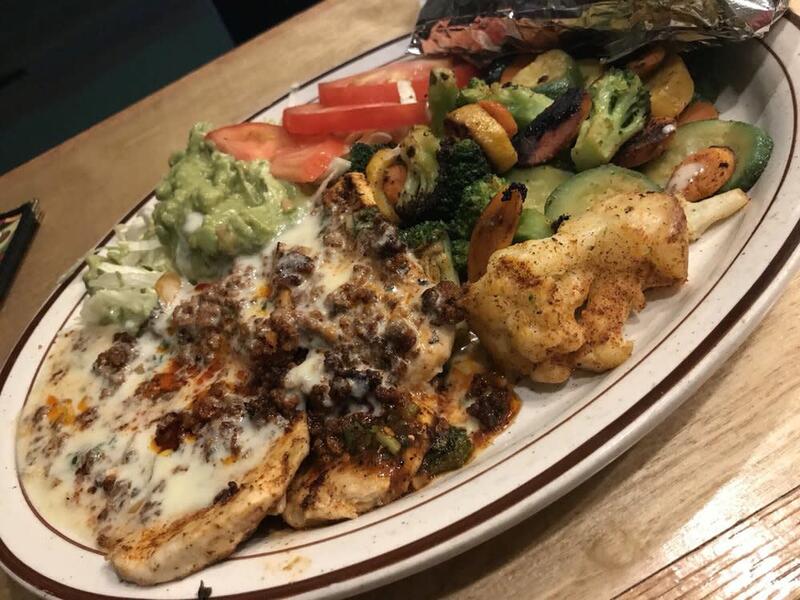 Stop in for breakfast, lunch or dinner.